Services — Western Exposures Photography Inc. Capture your listing at all new heights! Our aerial photography systems can reach up to any height desired! 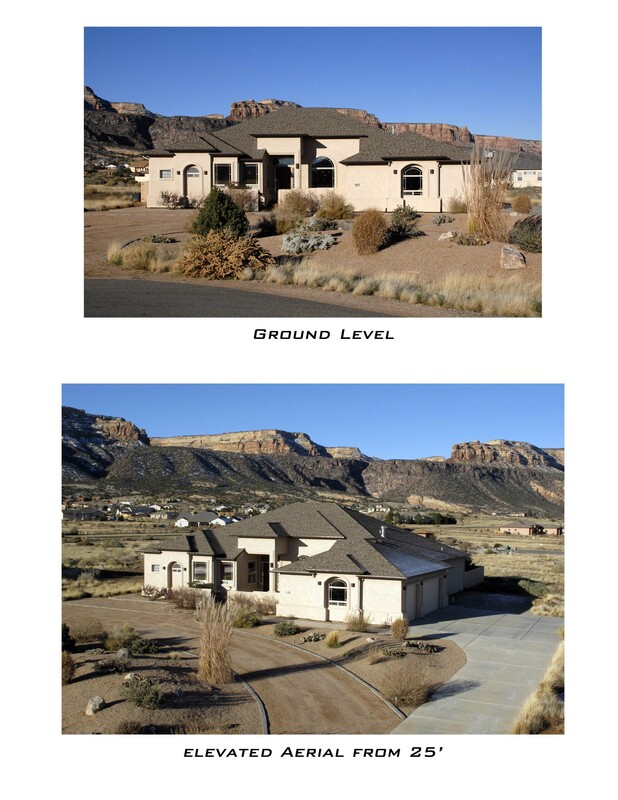 Excellent for homes with lake views, mountain views, acreage, golf courses etc. 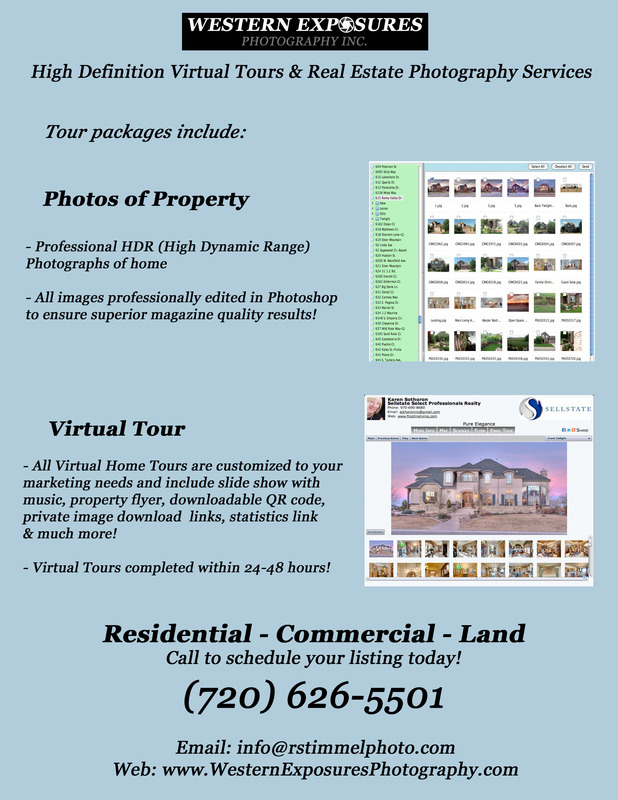 includes up to 3 aerial views added to any Virtual Home Tour package or stand alone.